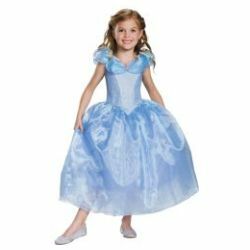 Cinderella Deluxe Child Costume includes a magical blue dress that has a slim bodice with a pretty shirred neckline and a full skirt. There are butterflies that accent the neckline. 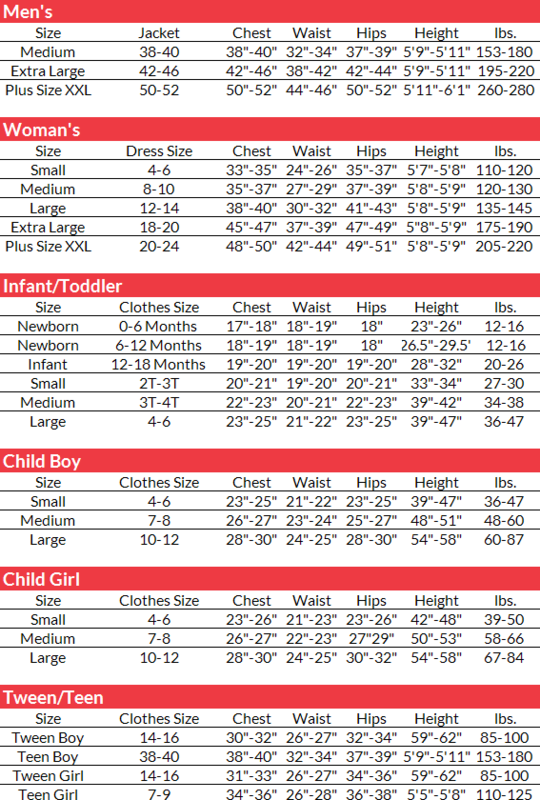 Available in child size Small or Medium. This is from the new Disney Movie Cinderella!